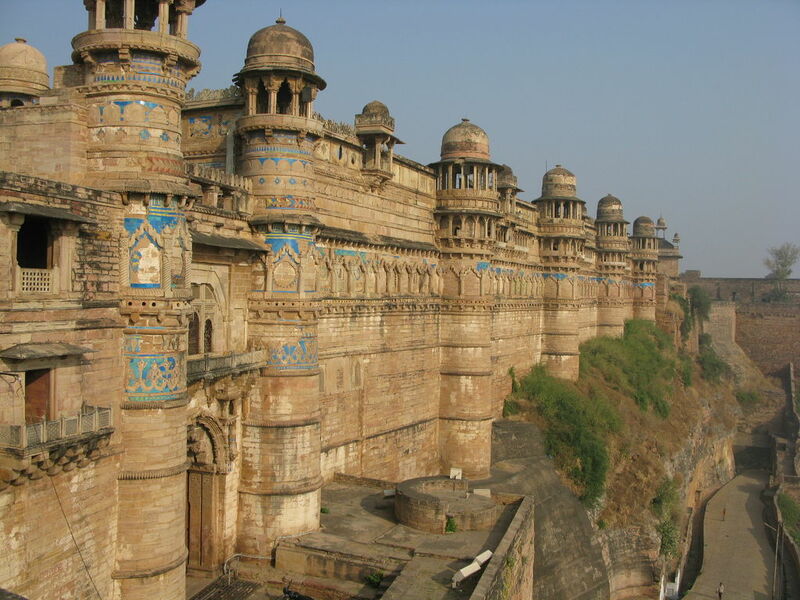 The Gwalior Fort is about 1000 years old and is perhaps one of the most imposing monuments in the Gwalior city. 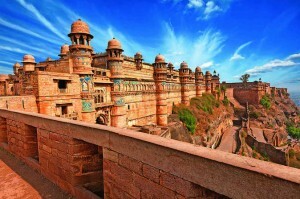 This massive fortress is located on top of a sandstone hill and has been controlled by rulers from several dynastiesGwalior Fort such as the Mughals, Tomars, Britishers and Scindias. This huge fort has huge battlements that surround palaces, massive water tanks and temples. it was from this particular fortress that the Rani of Jhansi and Tantiya Tope fought for the Indian independence. During your tours to the historical monuments in Sanchi that is located at a few kilometers from the city of Gwalior you can visit the historic Buddhist stupas at Sanchi, India. These stupas, temples, monasteries and pillars date back to almost the 3rd century B.C. A Chunar sandstone pillar fragment is located near the Stupa that has the world famous Ashoka edict that is popular among the tourists as it is supposed to be a warning to the Buddhist monks against any fracture in the Buddhist community. This famous Stupa is known for its massive gateways that were constructed by the rulers of the Satavahana dynasty. The special feature of these gateways is the fact that the carvings on these depict events from the life of the Buddhist saint Lord Buddha and anecdotes related to the spread of Buddhism. You may also visit the tomb of the famous singer Tansen’s tomb, Tansen was considered to be one of the nine jewels of the Mughal Emperor Akbar’s Court.